Michael Jackson was 50 years old when he died on June 25, 2009, after suffering cardiac arrest due to Propofol intoxication. 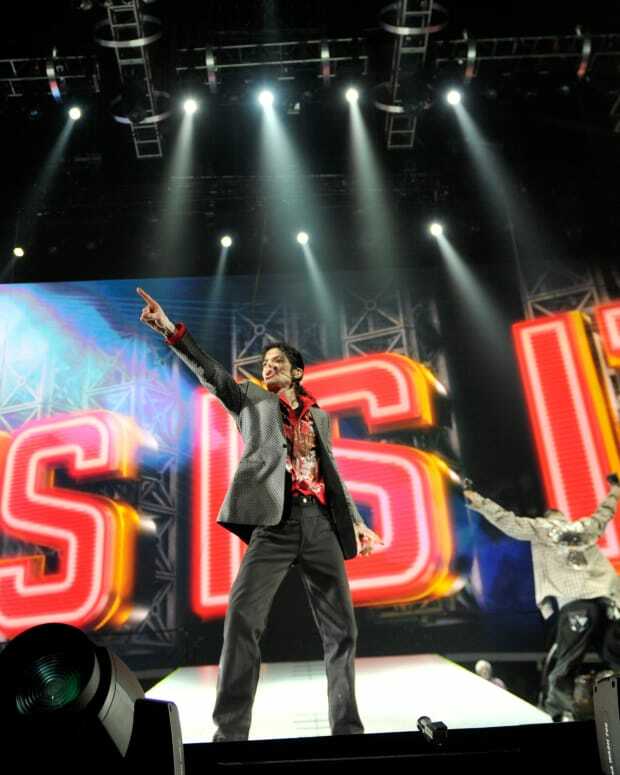 The "King of Pop" was just two months shy of his 51st birthday—and had been preparing for his final tour, "This Is It," which was scheduled to begin less than a month later in London. Jackson&apos;s fans, friends and family members were devastated by his sudden death, and three years later, the shock has hardly subsided. While Jackson&apos;s life was plagued with personal struggles and controversies, his legacy has always been his unforgettable talents as a singer and dancer and the music he left behind. Jackson was born in Gary, Indiana, on August 29, 1958, to Katherine and Joseph Jackson—a former guitarist who had once entertained musical aspirations of his own. 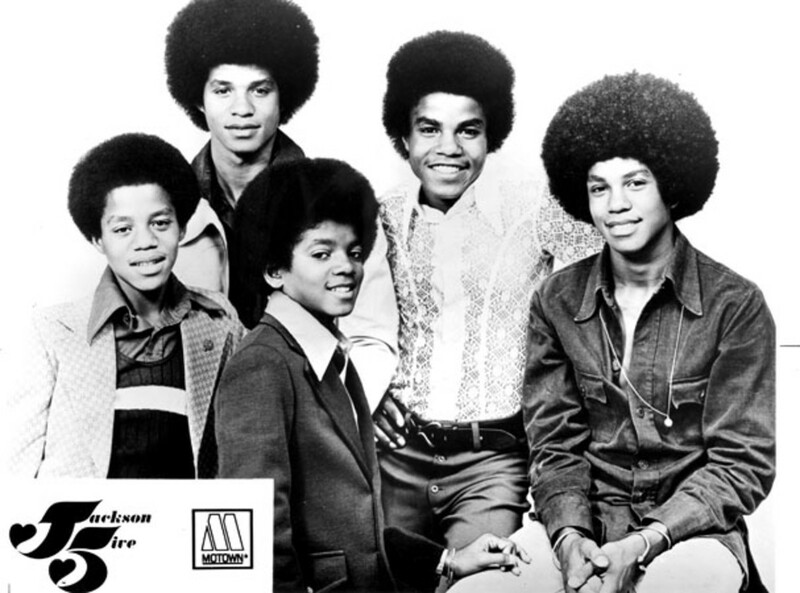 At just 5 years old, Jackson was lauded for his incredible vocal range, and his father recruited him as the lead singer of the family&apos;s newly formed group, The Jackson 5, which included Michael&apos;s older brothers, Tito, Jackie, Jermaine, and eventually, Marlon. Embracing his new role as frontman for the group, Jackson impressed audiences with his ability to convey complex emotions with his singing, and the Jackson 5 rapidly rose to fame, producing the No. 1 song, "I Want You Back," among several other chart toppers. Fans didn&apos;t know it then, but behind the scenes, Joe Jackson had aggressively held the reigns of his sons&apos; success, leading them through grueling practices and—as Michael later attested to—becoming violent at times. Despite facing an exceptional amount of pressure as the group&apos;s lead vocalist, Jackson never gave up on music—one of his greatest passions. 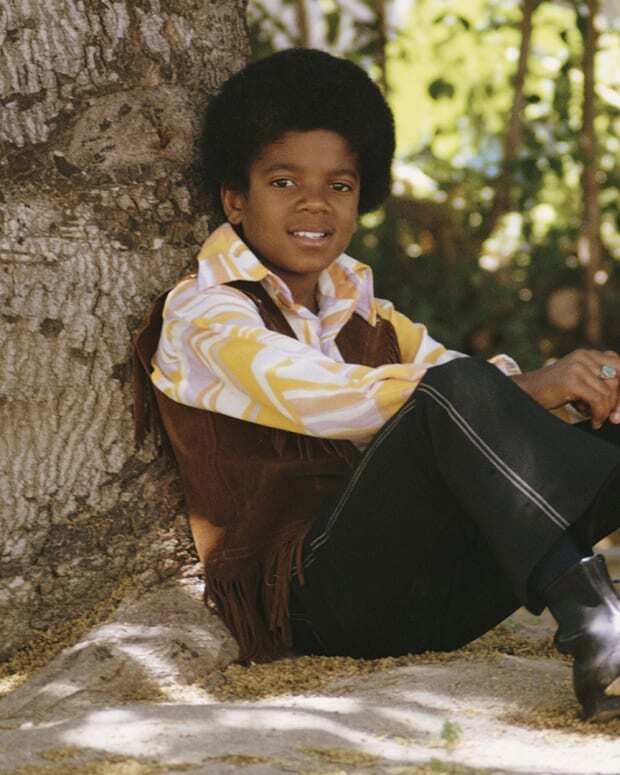 At just 13 years old, Jackson was dominating pop radio stations. He had launched a solo career in the early 1970s, while continuing to perform with the Jackson 5, and topped the charts with such memorable tunes as "Got to Be There" and "Ben," which became the first No. 1 single of Jackson&apos;s solo career. 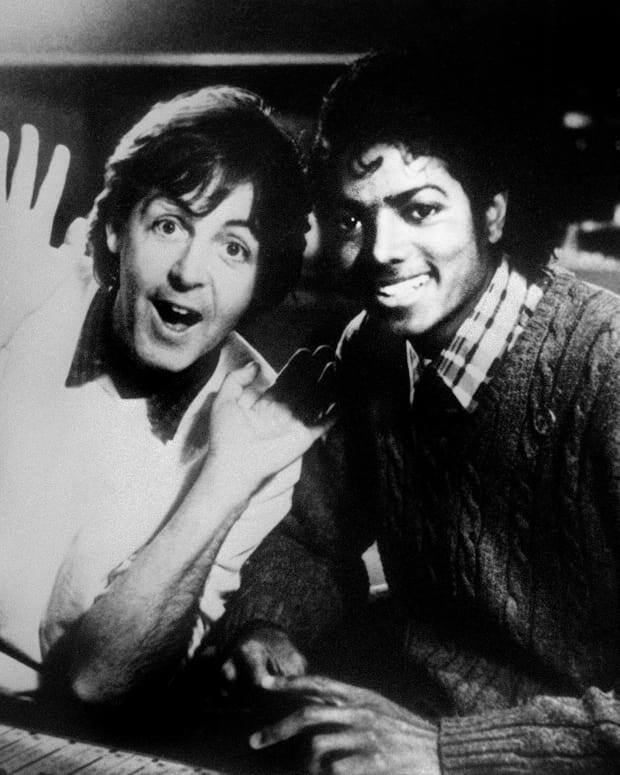 He also collaborated with several legendary artists, directors, and producers; he worked with Quincy Jones to produce the famed album Off the Wall; director John Landis on the highly acclaimed music video for "Thriller," another No. 1 single; and the Rolling Stones&apos; Mick Jagger for the hard-rock duet, "State of Shock." In the mid 1980s, Jackson co-wrote and sang "We Are the World"—an altruistic tune for the charity USA for Africa—along with Lionel Ritchie, Ray Charles, Tina Turner, Bob Dylan, Willie Nelson, and Bruce Springsteen, among other artists. In addition to his history-making music, Jackson was an innovative choreographer throughout his career. In the 1980s, he created his signature move, "The Moonwalk," which he debuted on stage in 1983, while performing "Billie Jean" at the Motown 25th Anniversary show, and he also showed it off in the music video "Beat It." 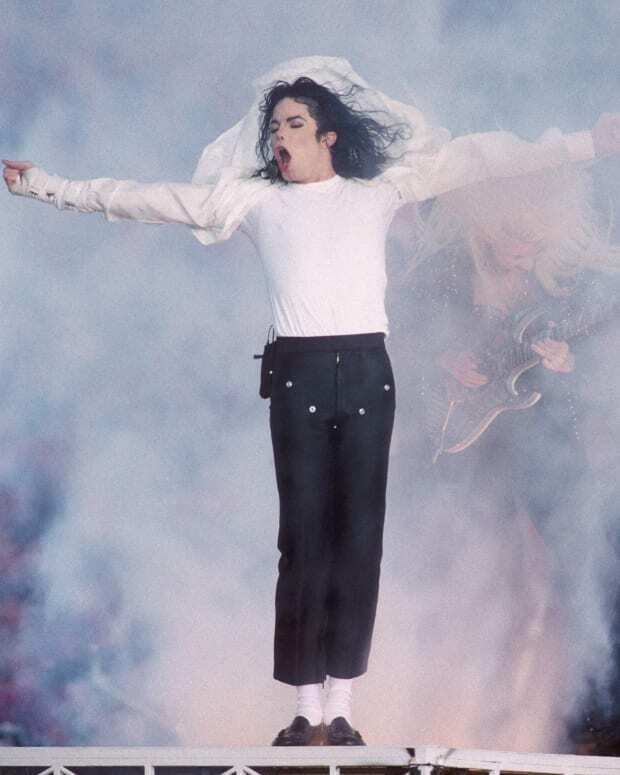 In 2001, following a successful solo career of nearly three decades, Jackson held a two-day show, "30th Anniversary Celebration, the Solo Years," at Madison Square Garden in New York City. At the event, he performed with Britney Spears, Justin Timberlake, and Slash, among several other artists. That same year, Jackson released his tenth solo album, Invincible, which included the soft and melodic "Whatever Happens." 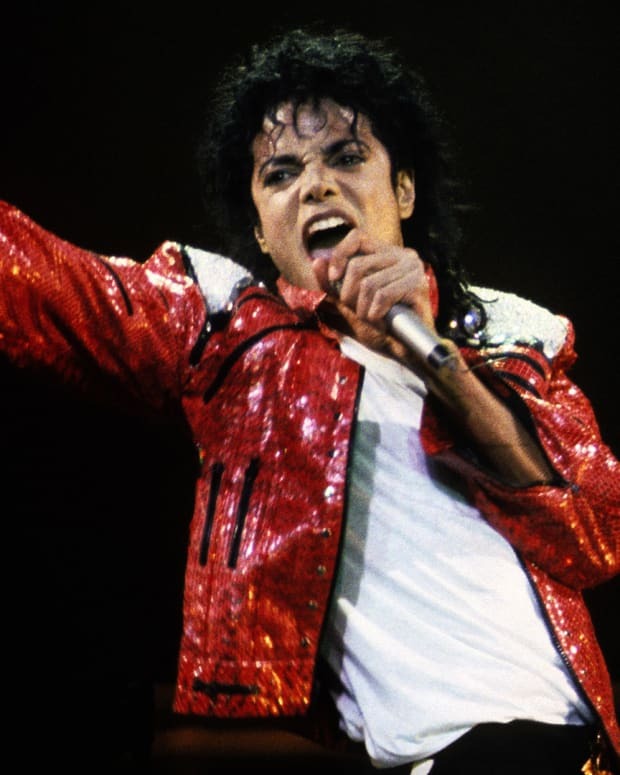 In the following years, he released a greatest-hits album and an album marking the 25th anniversary of 1982&apos;s Thriller, before announcing plans for his final concert series in early 2009. Throughout the span of his four-decade musical career, Jackson received several awards, including Grammy Awards for Best Short Form Music Video, Best Male R&B Vocal Performance, and Best Male Pop Vocal Performance. 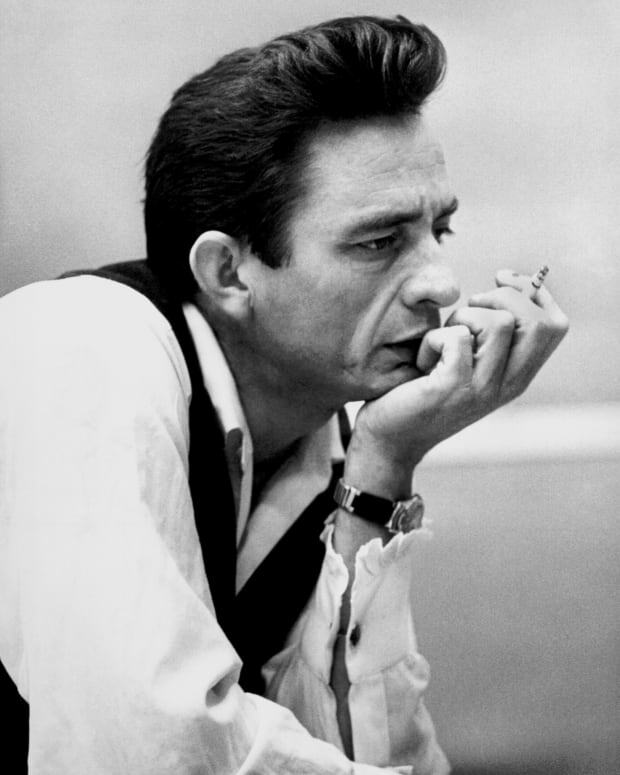 Among various other honors, he won more than one dozen American Music Awards and the People&apos;s Choice Award for Favorite All-Around Male Entertainer. Several months after his death, in November 2009, Jackson was posthumously awarded four additional American Music Awards—bringing his AMA total to more than any other artist. 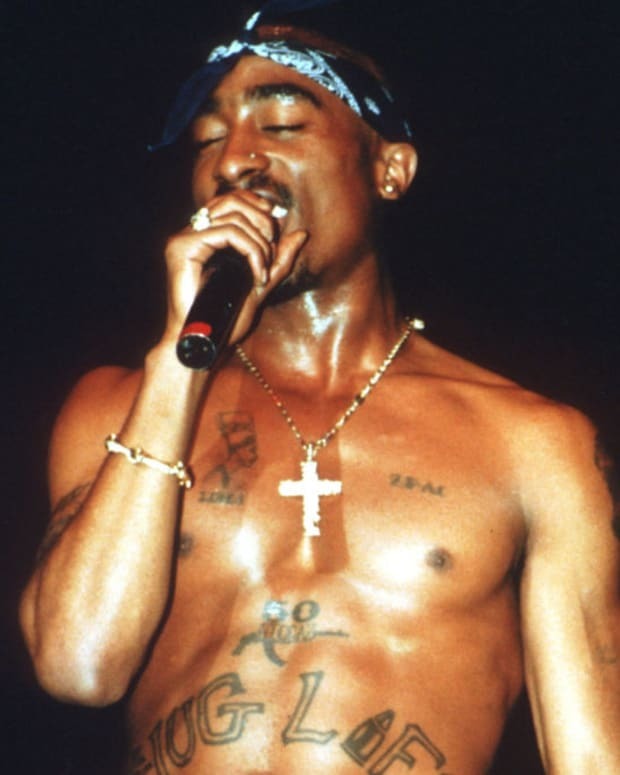 In January 2010, he was posthumously awarded a Grammy Lifetime Achievement Award. Jackson&apos;s three children—Michael Joseph Jackson Jr., Paris Michael Katherine Jackson, and Prince Michael "Blanket" Jackson II—accepted the award for their father. 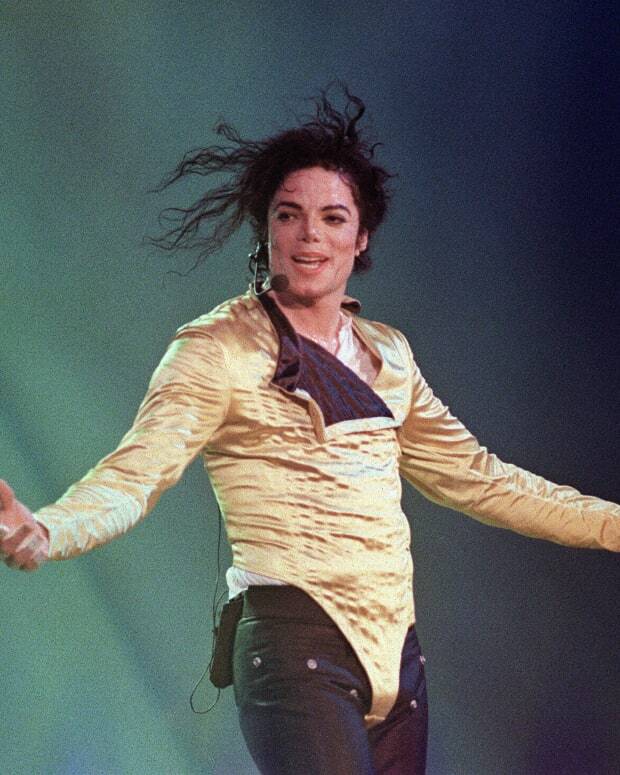 Three years after his death, Jackson is remembered as a music legend, and his fan base continues to grow. From his flawless voice as a child star to his record-breaking hits and trendsetting style, Jackson has undoubtedly left an indelible mark on pop culture.